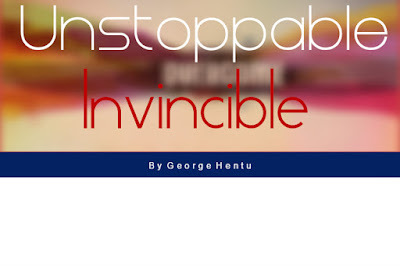 My name is George Hentu and today we are going to discuss about how to write a good song. 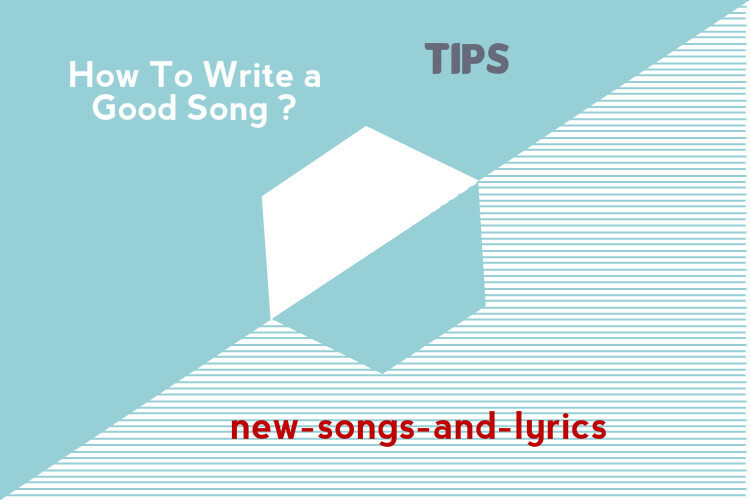 The most important thing about songwriting is the feeling , the message you want to get out so that people can feel and relate to your experience. From my personal experience I can tell you that I am kinda of a unusual songwriter because I don't rely on techniques or patterns, I just write from the heart and usually it is amazing. Well, first of all focus on the message you want to send to the public. Second of all, think about the structure of the song (but don't rely too much on that, because a song is a story and we don't want to ruin the song , so do not focus on the structure too much), the structure is the subordinate of the story. The last tip that I want to give you is the most important one. If a song doesn't come out as you wanted or you don't feel inspired, go and take a breath and come back tomorrow and try to write something new, from a different perspective and see if you get any results. Do not lose faith and keep going! Check out my new lyrics!! !